Welcome Home! You will not find a better location in Prides Crossing! 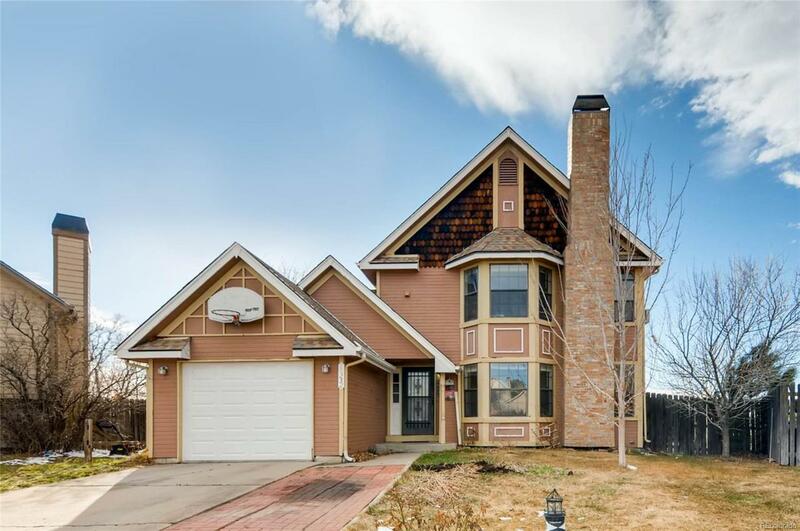 Situated on a larger lot, this house backs to open space and Quincy Reservoir and comes with beautiful views. Priced under $300K, this is a great way to get into this single family detached and with a little TLC, this house will be ready to go. The vaulted ceilings on the 2nd floor make the space feel nice and open. There is an attached garage and driveway for extra parking space as well. Come and make this yours!